KimberlyRae Award-winning author of over 20 books, Kimberly Rae has been published over 200 times and has work in 5 languages. 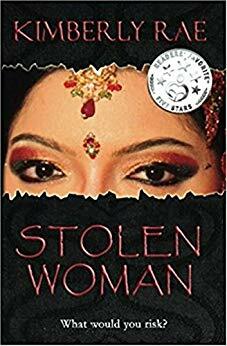 Her novels on fighting international human trafficking (Stolen Woman, Stolen Child, Stolen Future) are all Amazon bestsellers. Rae's trilogy on fighting trafficking in small-town North Carolina (Shredded, Shattered, Restored) was reviewed by Publisher's Weekly. Kimberly lived in Bangladesh, Uganda, Kosovo and Indonesia before health problems brought her permanently back to the US. She currently lives in Georgia with her husband and two children.